Happy coming New Year, dear friends! We here at Oxwall Foundation are excited about the coming year and the opportunities ahead. 2014 is going to be a year of big announcements! As we are wrapping up 2013, let us take a look at the list of 10 interesting plugins developed this year. This free plugin gives you a visual hint for user’s profile. 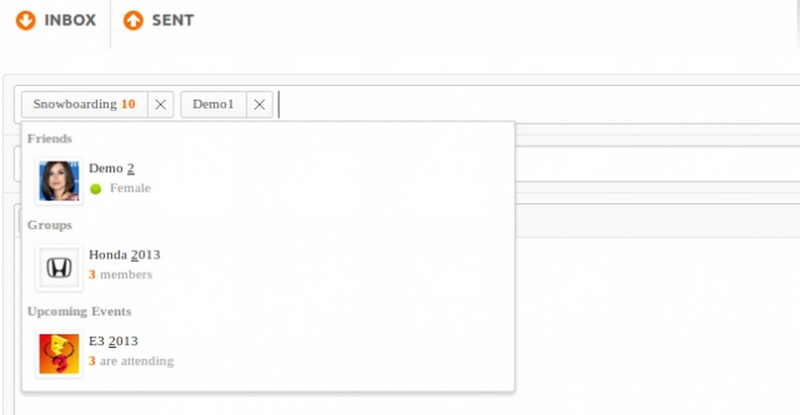 Has a very flexible configuration page with live preview and lot of customization options. Today users prefer seeing to reading. Visuals are always loved. 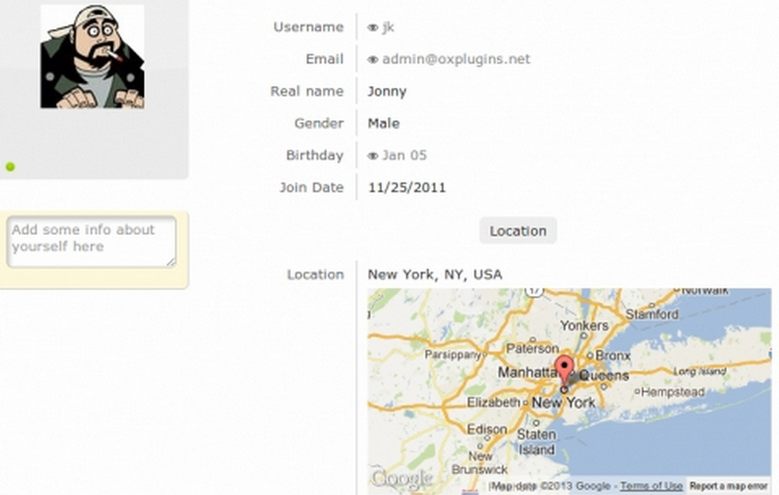 This plugin displays the location information added by users to their profiles. Great tool for travel or international communities. Here is one of the most long-awaited Oxwall plugins — user tagging! Today “@” user tagging functionality is not only Twitter’s feature, it is adopted by Facebook and Instagram as well. Every website aiming to keep up with tech updates should have this very necessary feature. Oxwall editor with a very wide editing abilities, includes MSN Smiley Pack to give more emotion to your words. This plugin allows creation of any type of catalog with custom searchable fields, prices, photos and google maps. It’s a necessary plugin for social networking site owners. 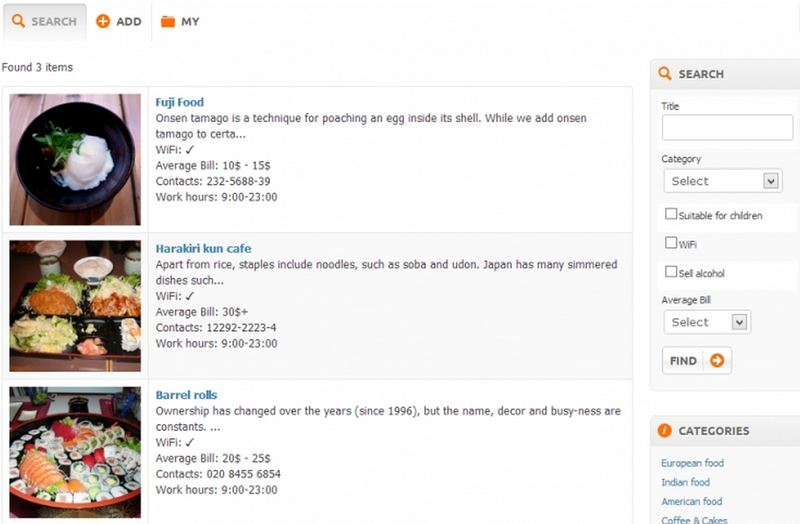 It allows instant tagging of users or objects on photos. Better see a real smile of your friend than a sign of smile, right? 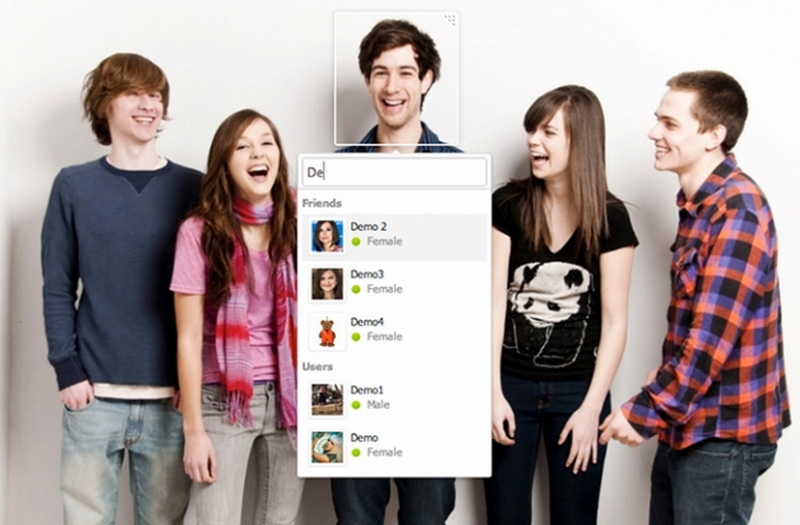 Made for easier communication real-time video chat. 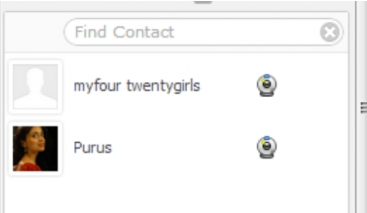 Make composing and sending a message to multiple users at once possible to your users. Great to use when inviting to events. Photo viewer plugin which inherits versatility and friendly interface of Facebook and Google Plus’s photo viewer. 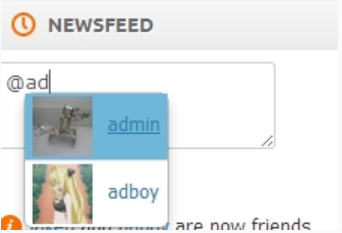 Plugin allows site administrator and site moderators to login with other users credentials with just one click. 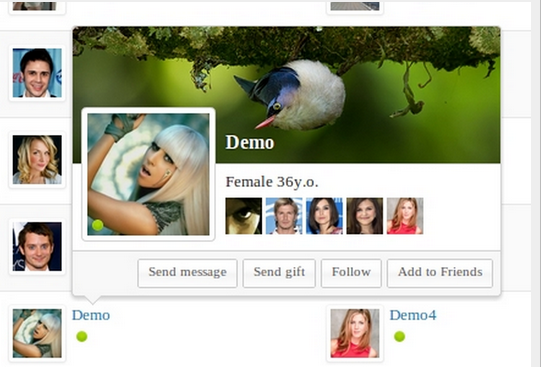 This allows to edit profile details, read internal messages, customize profile an so on. 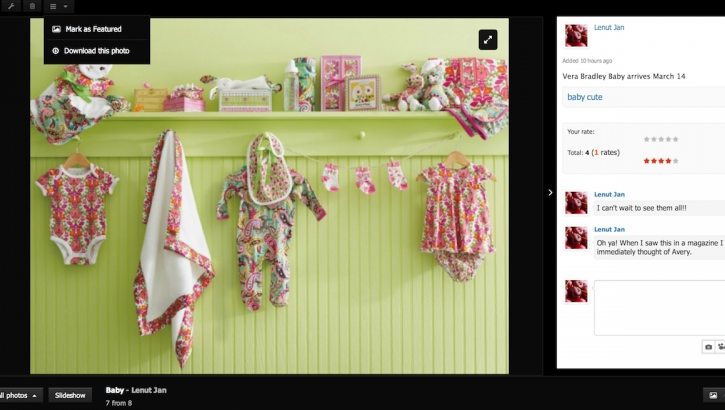 This entry was posted in Store and tagged Oxwall Foundation, Oxwall Store, plugin by alina. Bookmark the permalink. Happy new year. 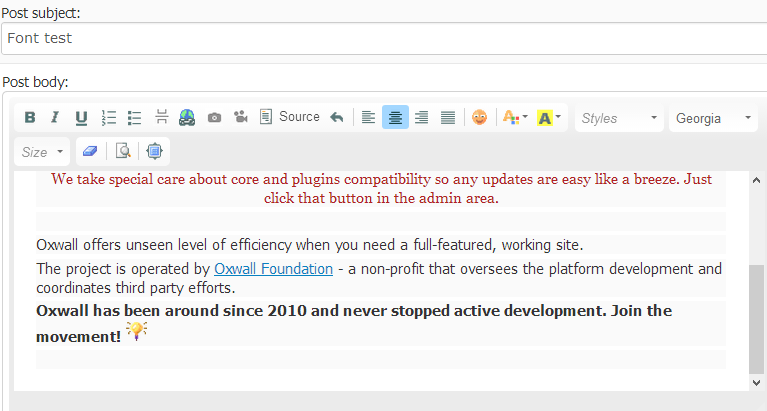 Are the old plugins going to support oxwall 1.6? Looking forward to what looks like a great 2014, with v1.6 out soon Yeah ! !